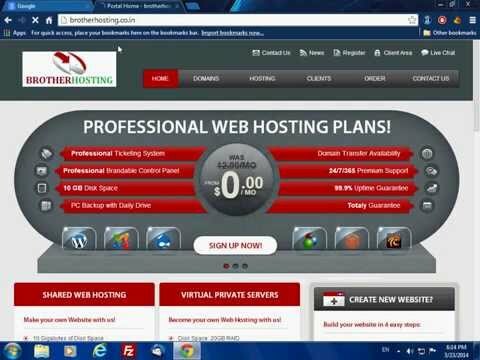 When you are looking for a web hosting service for your website, you will find that there are some hosting services that provide their services for free. 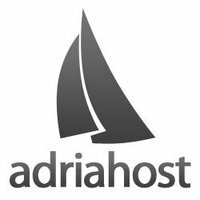 Of course, those hosting services cannot be compared to the services of a regular hosting company that is charging you monthly. That is because you simply don’t have that many features available for you to use and the features that you are given are limited and you must use them carefully. Disk space is the storage space that is available for you to use and upload your content on. Every web hosting service is usually distinguished depending on the amount of disk space that is available for you. On this space that the provider is giving you, you can store your files of the actual website, all the text, various images and other things that you might have on your website. Bandwidth is representing a number of people that are allowed to enter and leave your website. Entering the website is simple when someone types in the name of your website and visit it. The left part is referring to the each time the visitor on your site receives something from the site such as opening a picture, listening to some songs or downloading a file that you have uploaded on the website. That is one reason why free web hosting services are not the best choice for people that have a lot of graphical content on their website because you have a limited usually very little bandwidth that is simply not enough for the majority of websites. 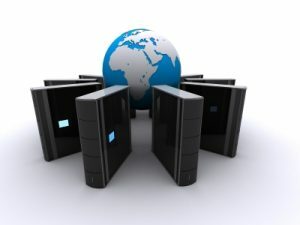 When you are searching for a good hosting service, then you should always look for ones that offer more uptime. As you might know, there is no such thing as guaranteed all time uptime. You just cannot control things such as power outages. When things like that happen, the servers will shut down and your website will not be available until the power is back. 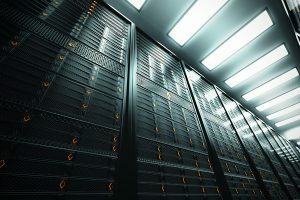 However, there are some hosting services that offer uptime even when there is a power outage, but they are really expensive, you will not find that in a free hosting service. Customer support is also some feature that you need to have with your hosting provider because if something happens or you bump into an issue, they have to be there for you to explain or maybe fix that issue you are having.